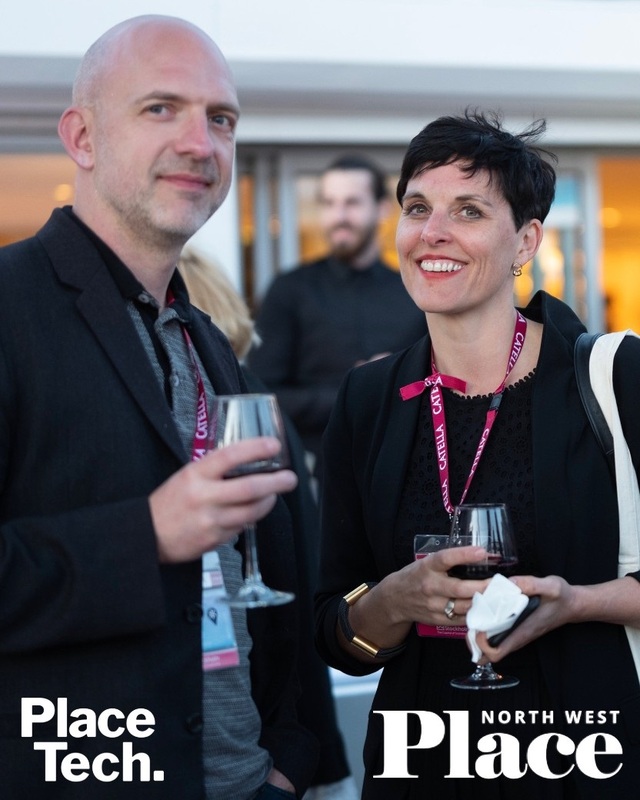 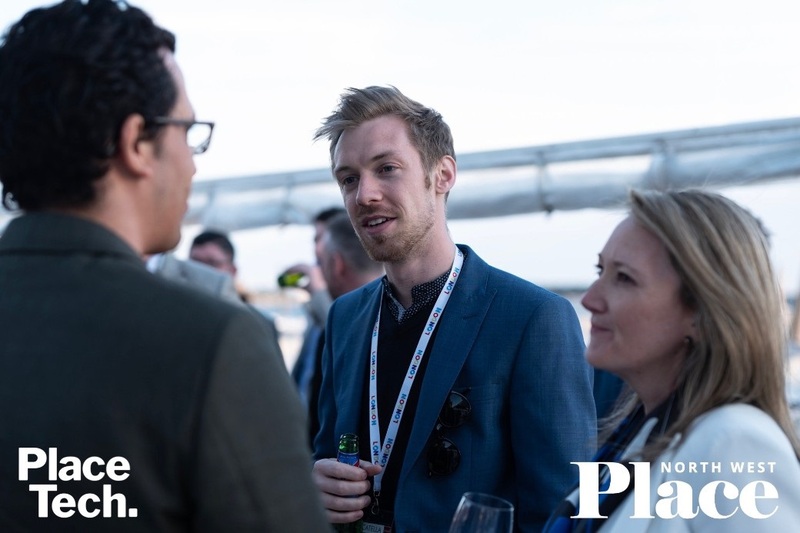 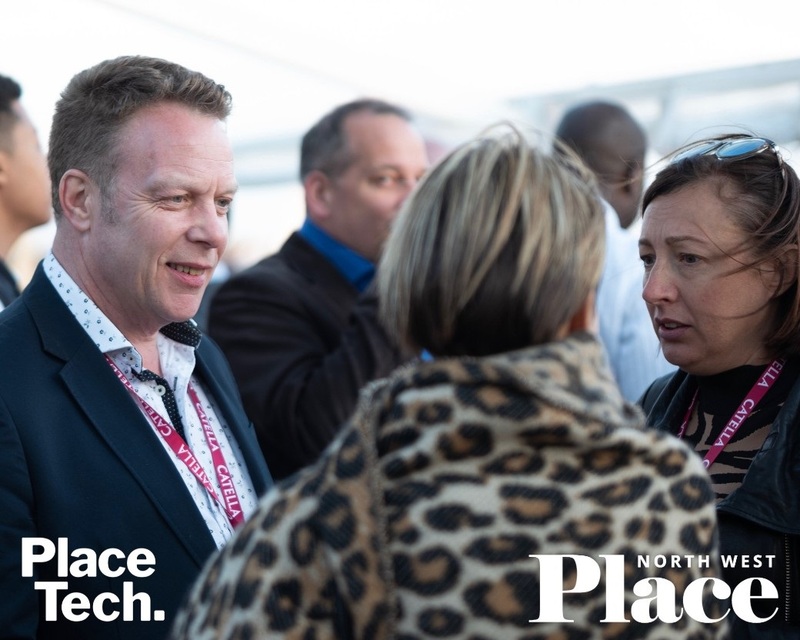 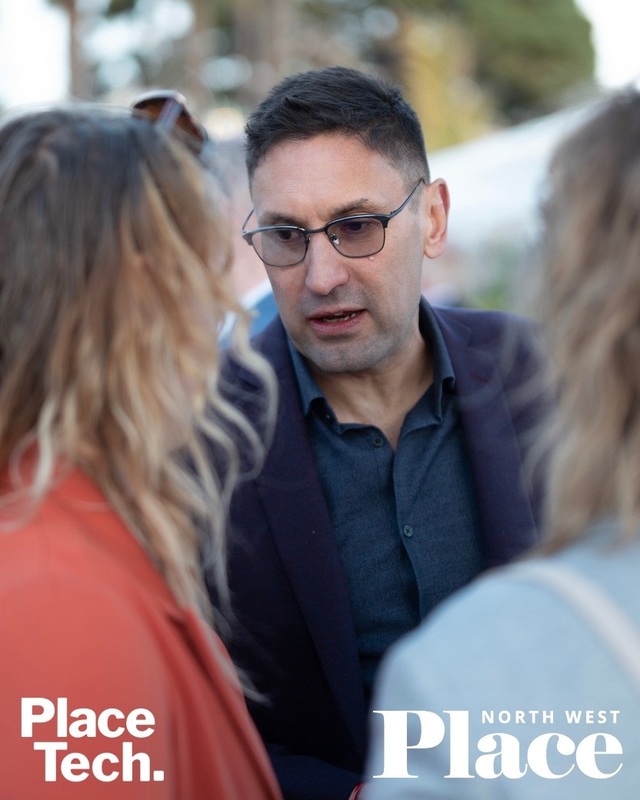 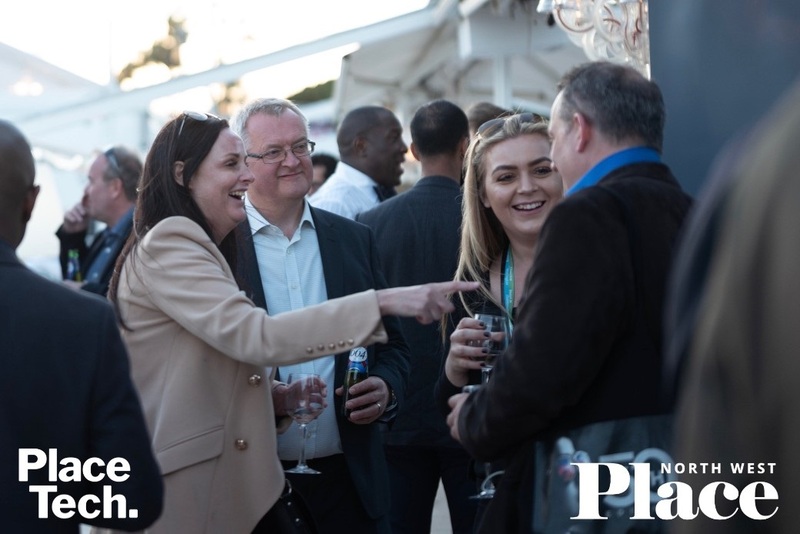 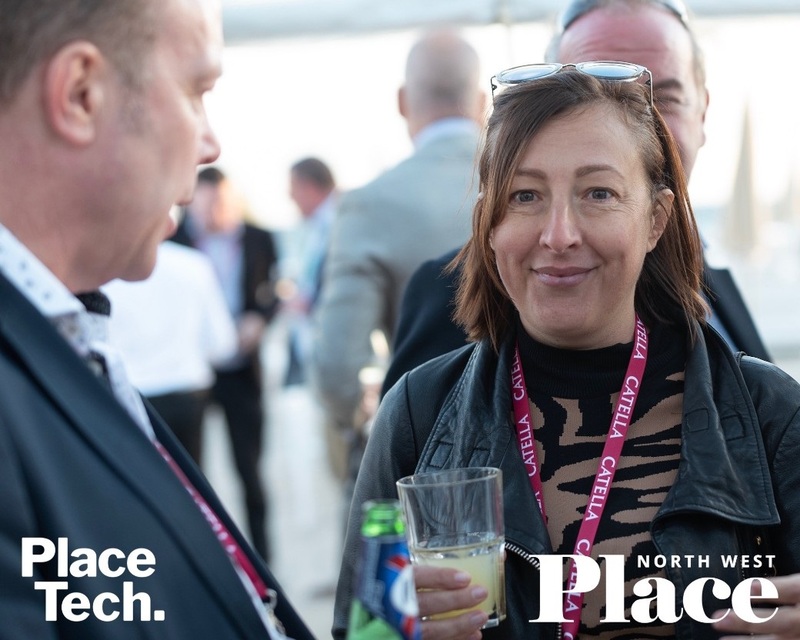 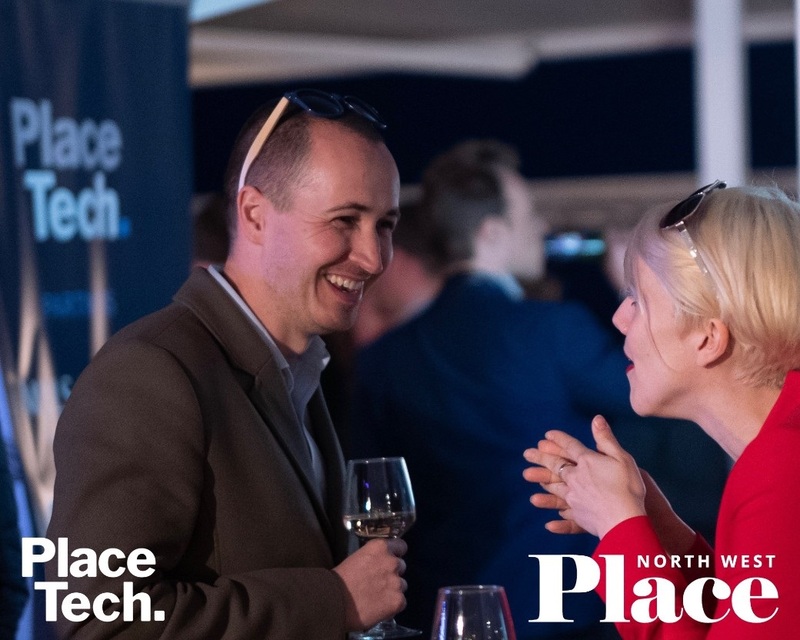 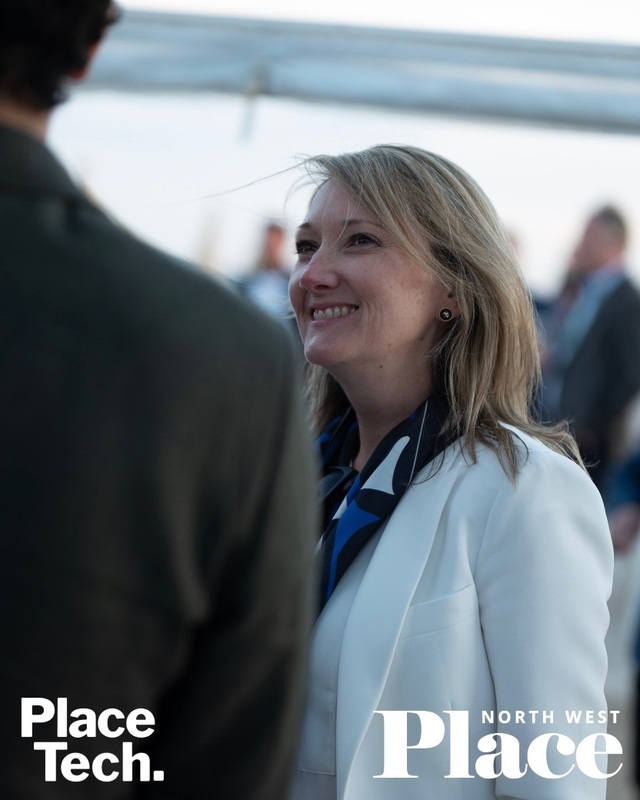 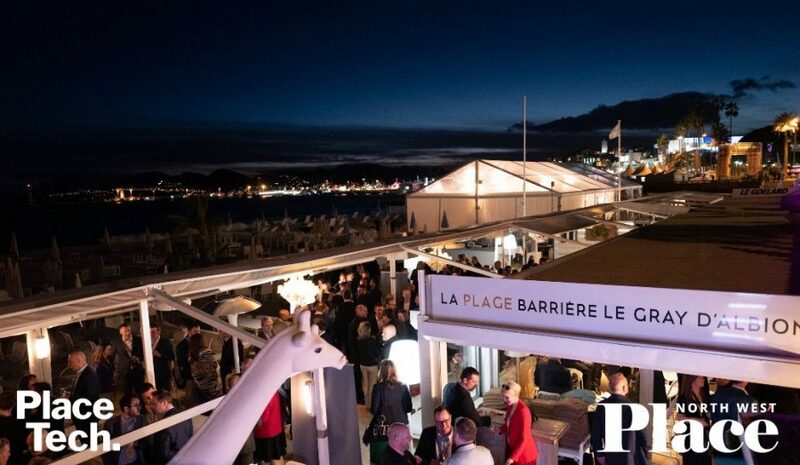 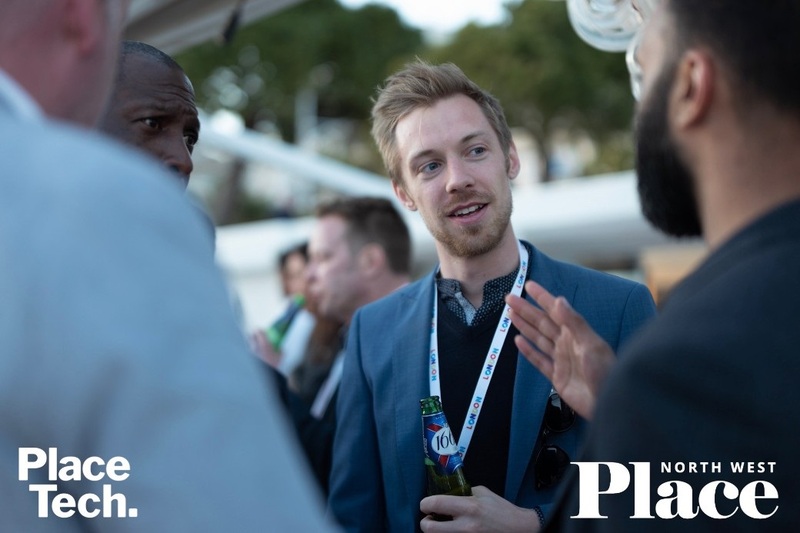 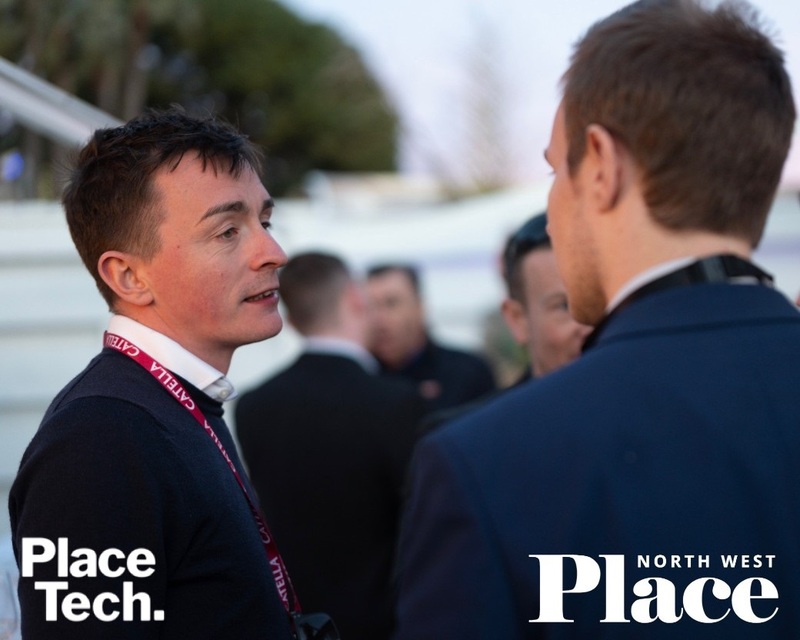 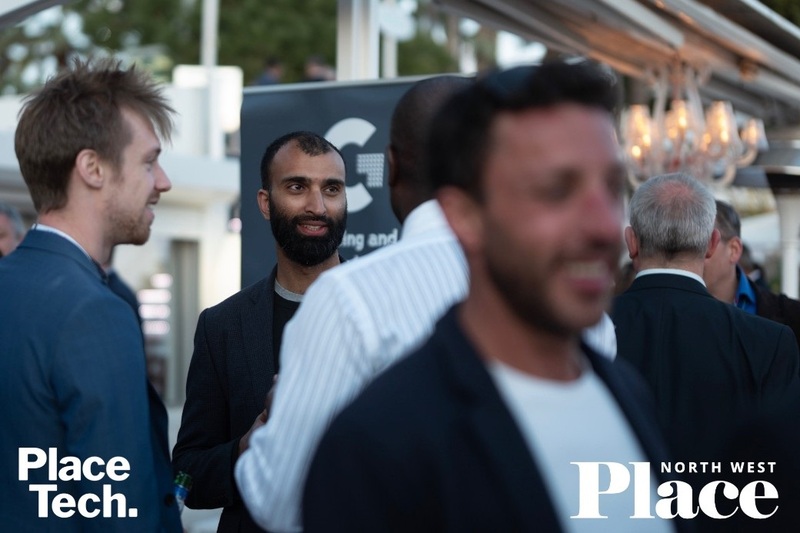 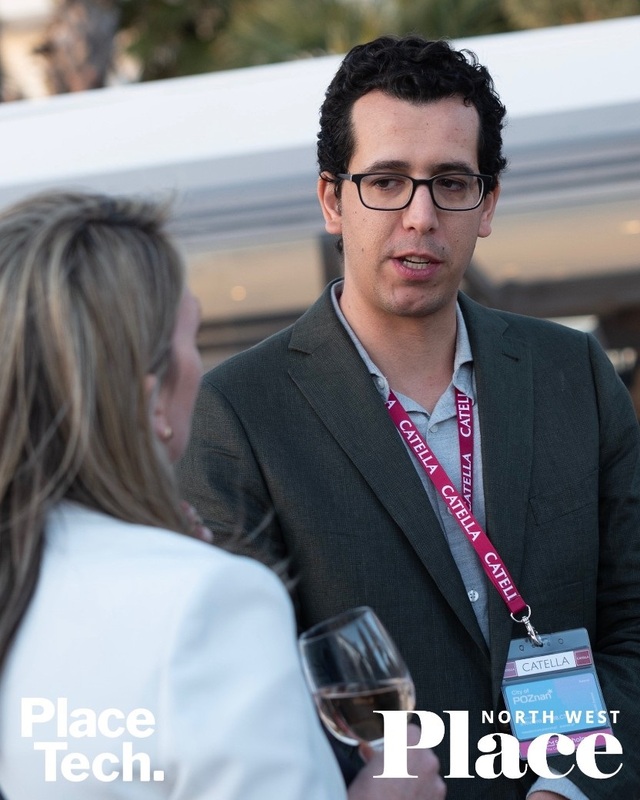 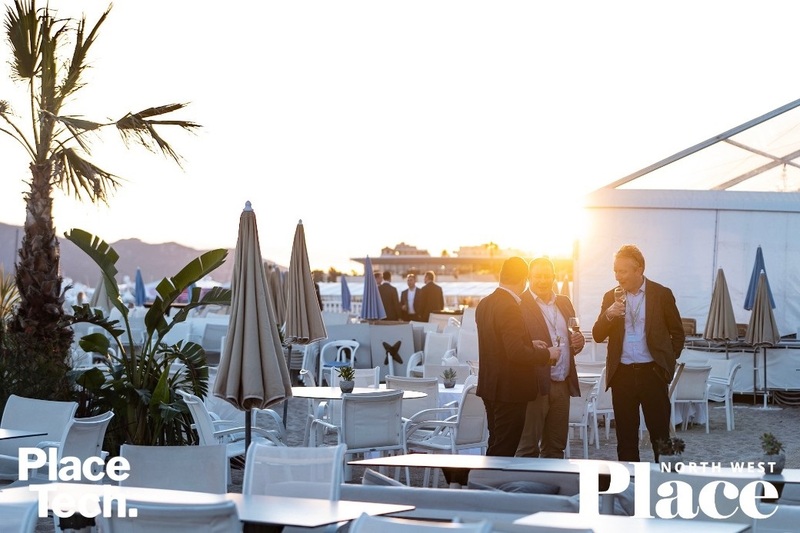 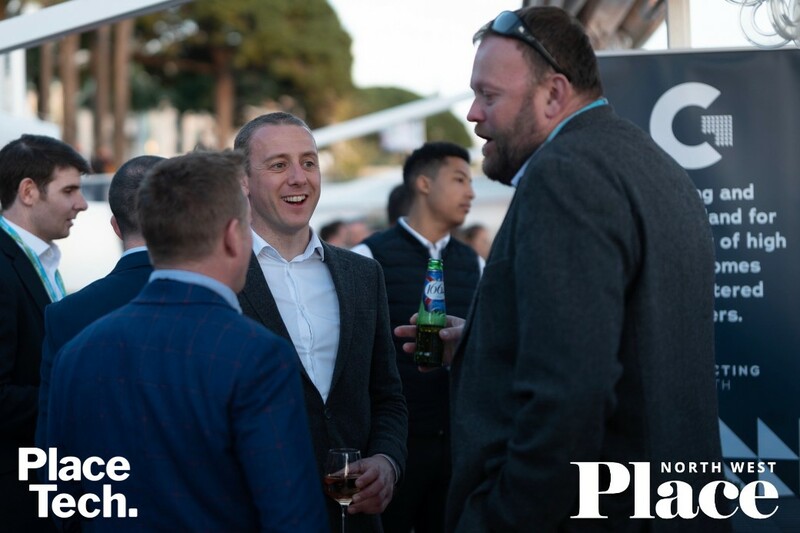 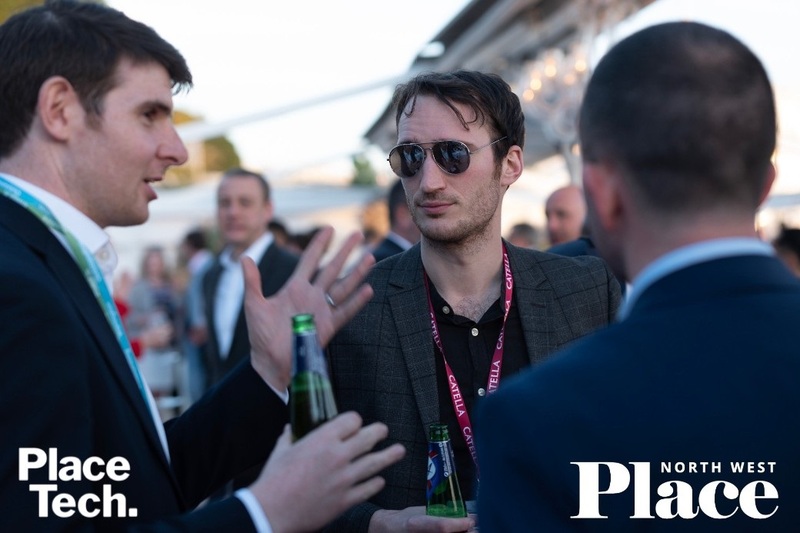 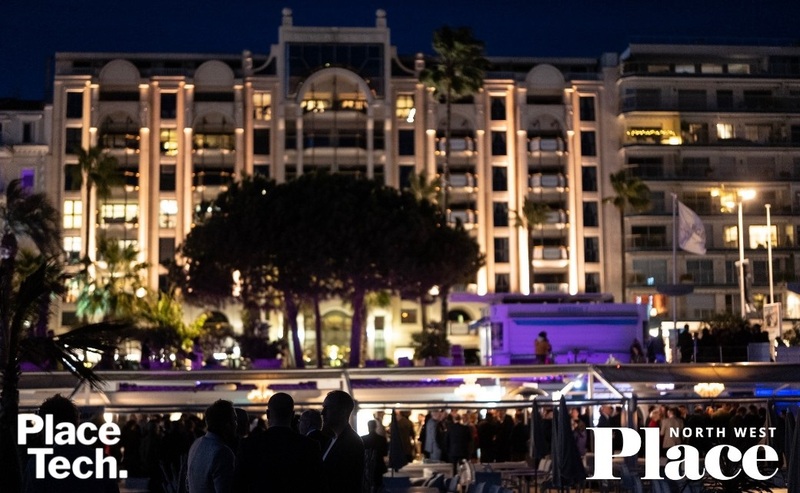 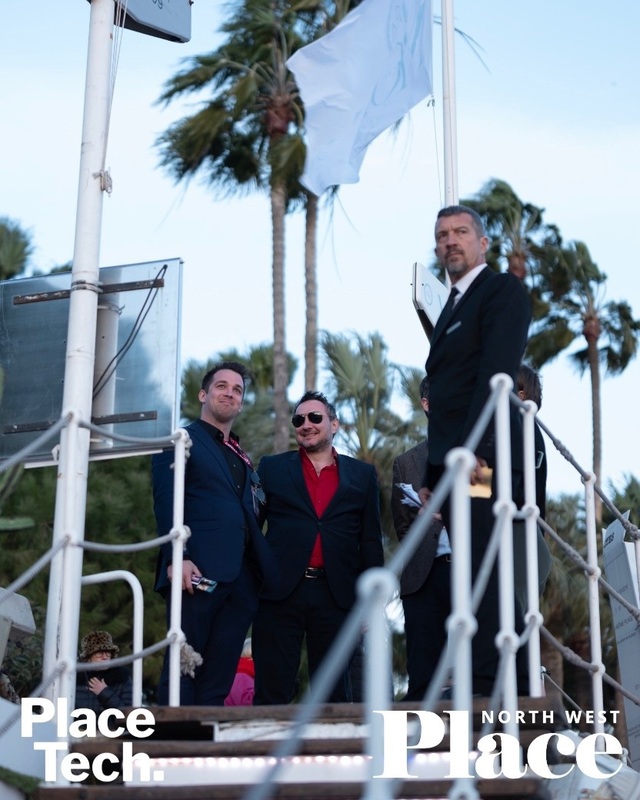 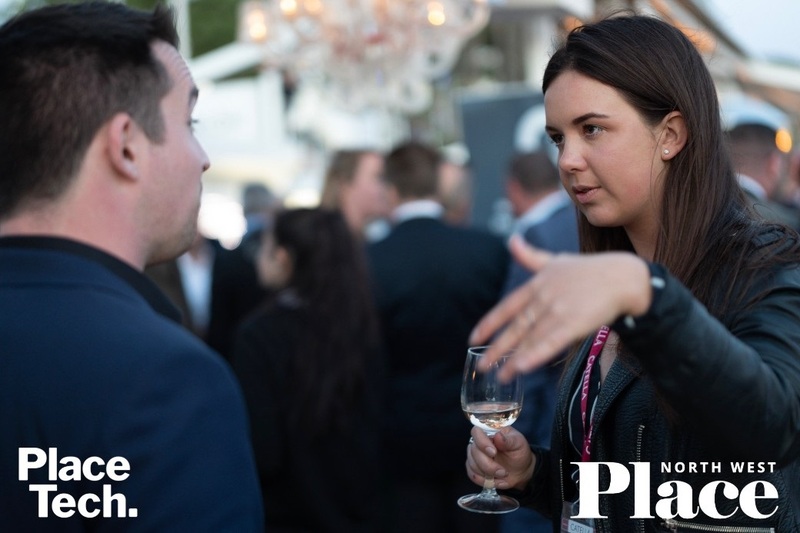 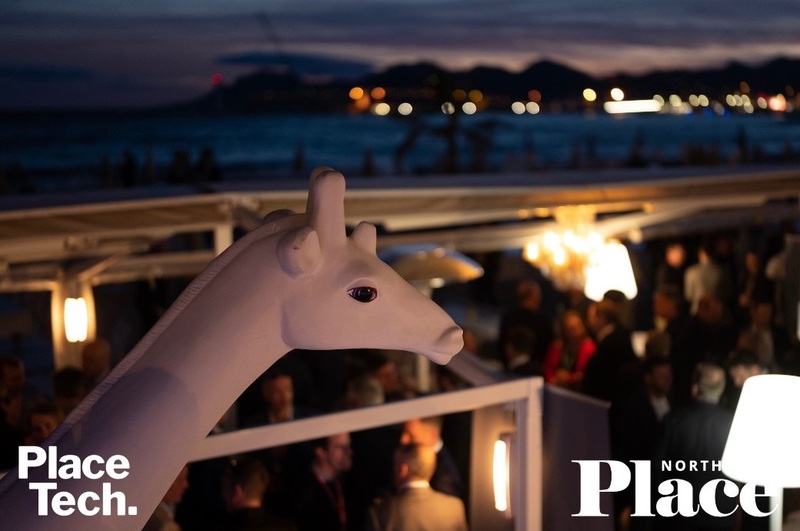 Around 500 guests gathered for the MIPIM closing event, hosted by PlaceTech and Place North West, as international property conference, MIPIM, drew to a close. 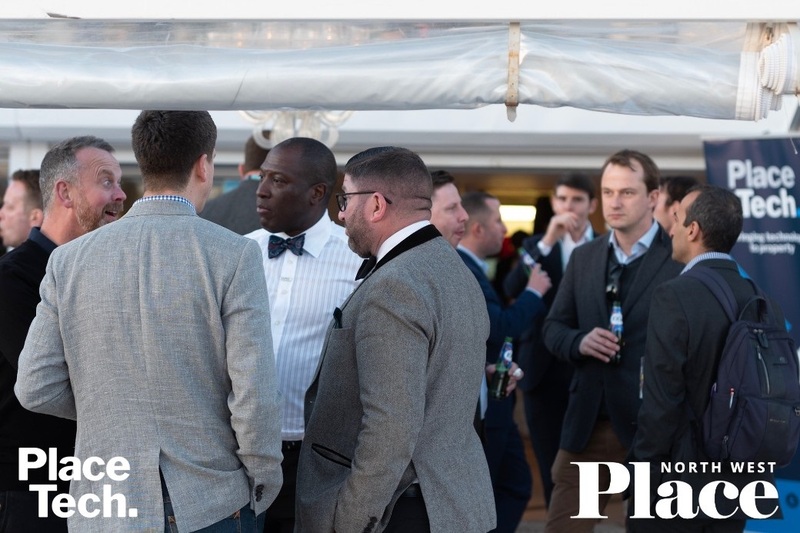 The networking event at the Gray D’Albion Beach Bar drew key figures from MetaProp, including Aaron Block himself, District Technologies, Node, Assetti, Coyote, Deetu, Digital Forge, Exquance, FTI Consulting, GBuilder, Iceni Projects, Ideal Modular Homes, U+I, Warwick Estates, VU.CITY, Wifinity, Savills, LandInsight, Peel, Manchester City Council, Urban Splash, Capital & Centric, Ideal Modular Homes, Hydrock, Arcadis, AECOM, KPMG, Maple Grove Developments, Planit-IE, Willmott Dixon, Tatton Group, Seddon, Purcell, Macbryde Homes, Lancashire County Council, BDP, Avison Young, GL Hearn, Hodder + Partners, Lloyds Bank, Ask Real Estate and many more. 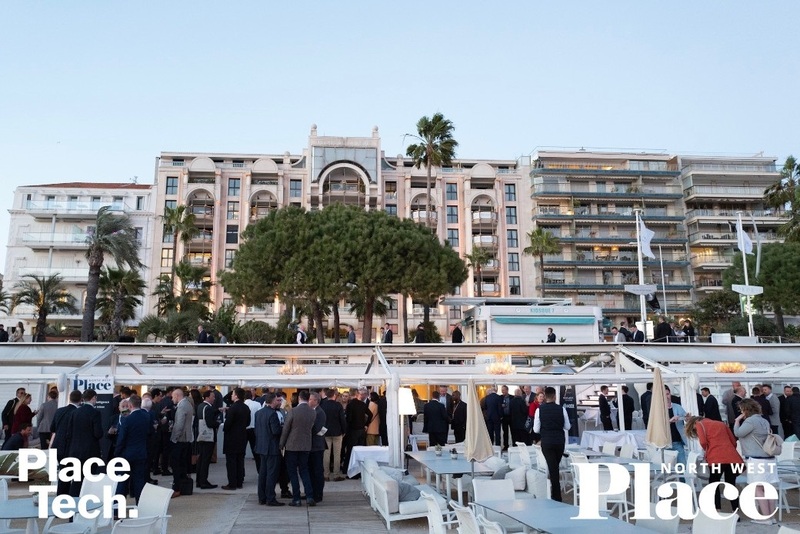 A windy week in Cannes saw more than 26,000 property professionals from around the globe descend on the coastal town. 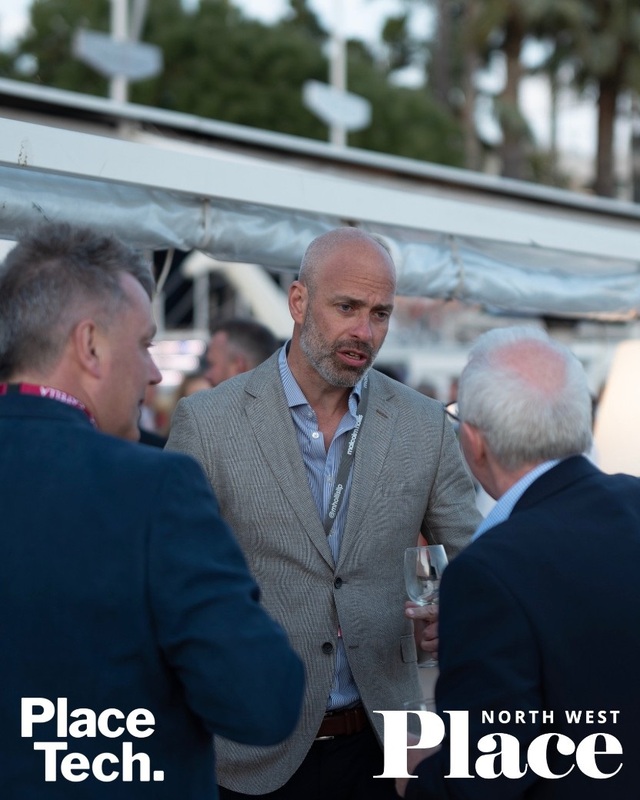 The Place MIPIM Closing Drinks were sponsored by Equiem, Buttress, Constructing Growth, Cheshire & Warrington Local Enterprise Partnership and Taurus Security Group.